Are you Looking for a last minute gift for delivery or want to schedule the delivery for a special day to that special someone? Send one of our eGift card and the recipient will receive it in the email within minutes* or at a time of your choosing. Choose from one of our set amount eGift card or enter your custom Amount. 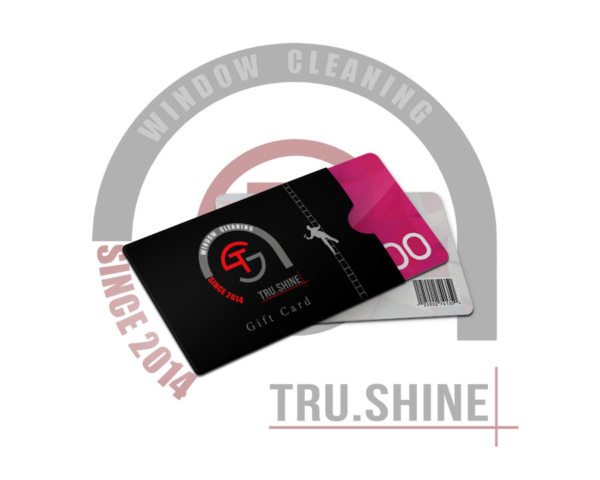 Our gift cards are not for any particular service, It can be used for Gutter cleaning, Awning cleaning or Window cleaning in greater Houston Area, so rest assure our eGifts will be in good use.